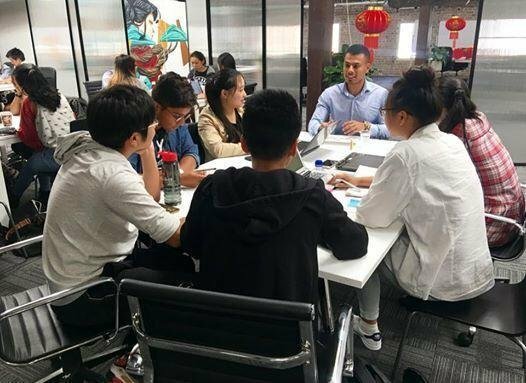 I'm a strong advocate for developing future youth leaders and have been featured in variety of Australian and Nepalese media such as Kantipur and SBS Australia. 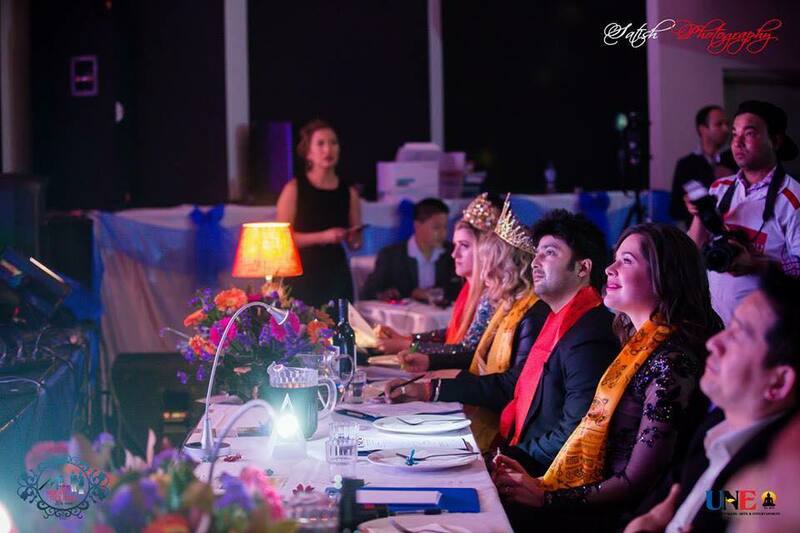 During my time as Mr Nepal Oceania I created the first Nepali Youth Leadership Forum in Sydney along with speaking at variety of schools in Nepal about Youth Leadership. 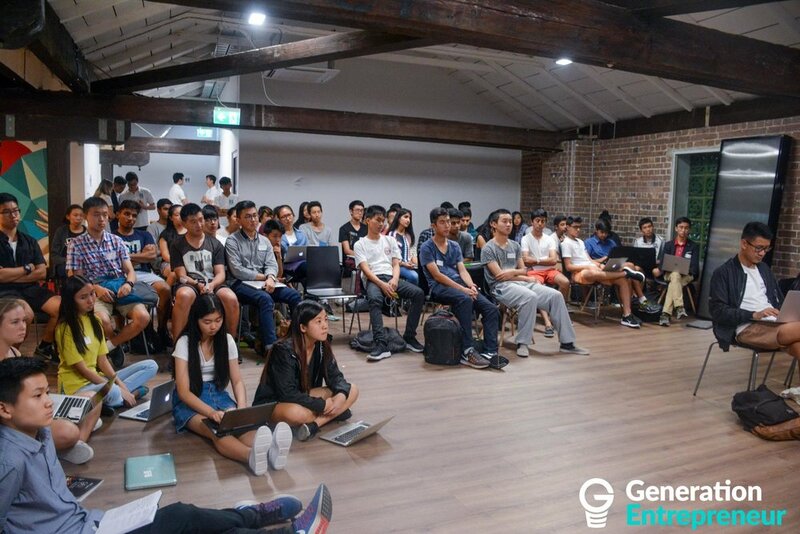 Invited to mentor over 80 Australian High School Students on building their own Startup over 2 days from using the Lean canvas model, Customer development, Product development & feasibility, to Pitching. Selected to oversee the achievement and educational levels within the Professionals and Entrepreneurs Toastmasters club in the CBD. Building on the success on Mind System Education and uncovering a massive need of university students wanting to connect with like minded ambitious youths. 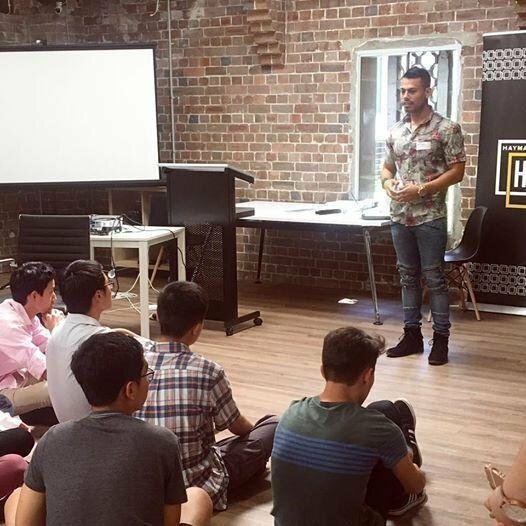 Sydney Motivational Club was established to focus on connecting and empowering the next generation of young leaders via workshops and group training. 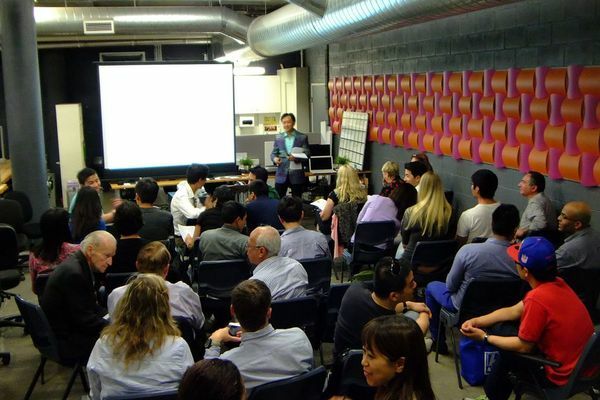 In this role I focused on leading a group of people, building the brand of the origination, increasing the number of people attending our events, automating the marketing processes and running events with over 1,500 members on meetup.com. 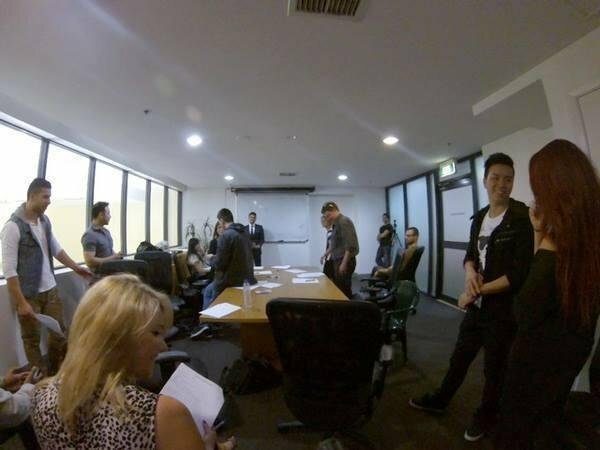 Selected to be one of the Duke of Edinburgh Leaders at Hurstville City Library which focused on empowering youths to get involved in supporting community activities.